Ever since the Raspberry-pi zero was released we wanted to find-out what it would take to fly one with the Crazyflie 2.0. 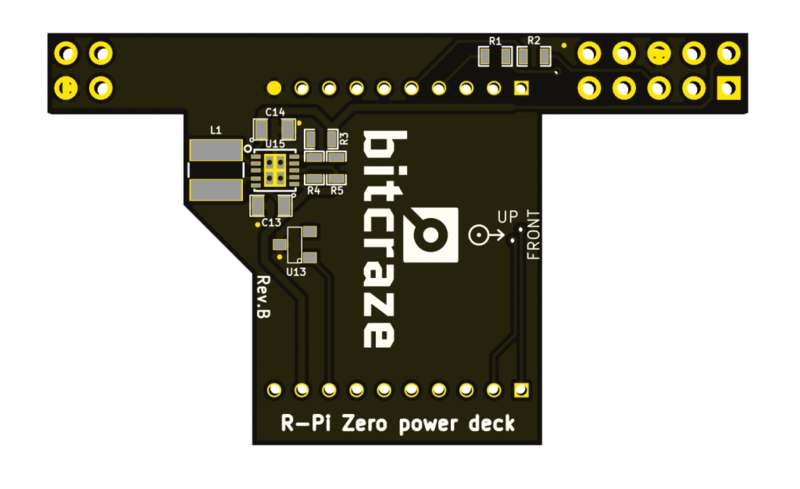 One immediate issue is the size and weight of the R-Pi-Zero. It is just a bit to big and heavy to make it work without modifying the Crazyflie 2.0. Also it requires 5V power which is something the Crazyflie 2.0 doesn’t provide if USB isn’t connected. Actually the R-Pi-Zero works well down to ~3.6V but this is still too high to reliably run directly from a single LiPo cell. So to begin with we created a Raspberry Pi Zero power deck. It is reusing the same step-up/step-down (STBB1) as used on the LED-ring to make things simple and the output is set to 3.8V. Other than that the UART and the I2C interfaced has been connected so that the raspberry pi zero could control the Crazyflie. 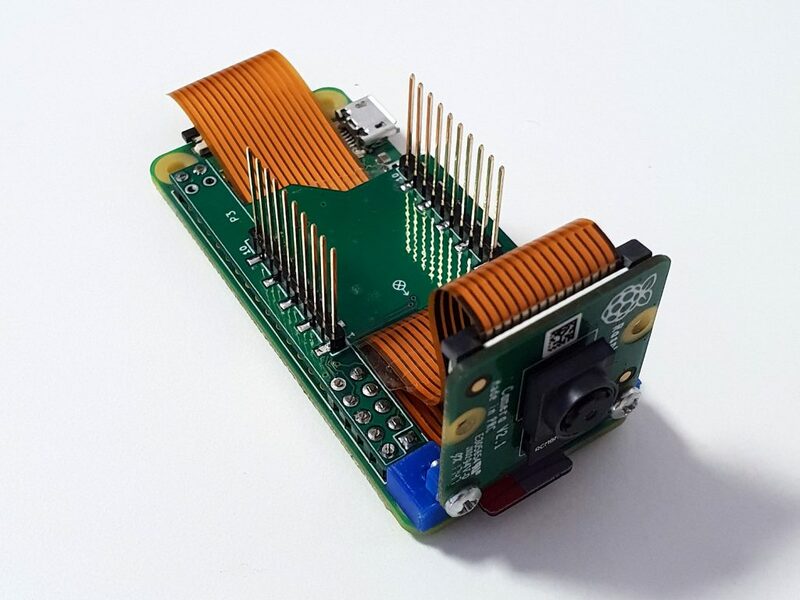 The raspberry pi zero would then be soldered to the deck with 0.1″ header pins. The result can be seen below and the power part works well. We chose to solder the deck header pins to the deck, instead of using the female deck connectors, to make it more sturdy. Another thing we did was fitting a Pi-camera using a 3D printed mounting bracket we designed. We think this is one of the interesting use cases, to run computer vision or maybe neural networks :-). Is this deck available for purchase? Unfortunately the deck is not available for purchase yet. The best estimate I can give is possibly during the spring of 2019.